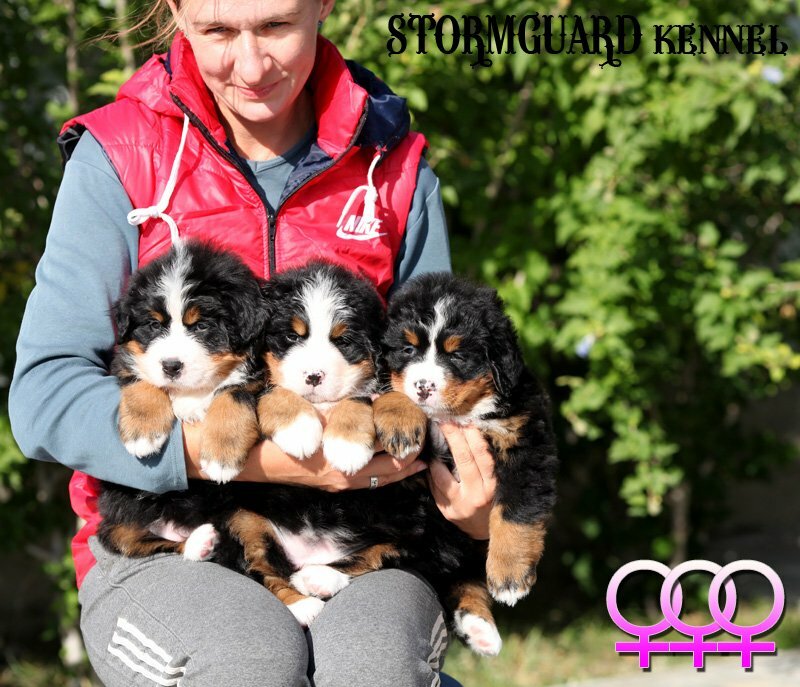 Bernese puppies - Litter "J", August 18th 2017 | Сайт питомника \"StormGuard\"
UPD: All the babies are already have found their new loving families. 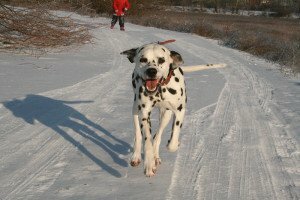 Please check for more info about the upcoming litters on our main page or contact us. We proudly present our “J” litter, born August 18th 2017. 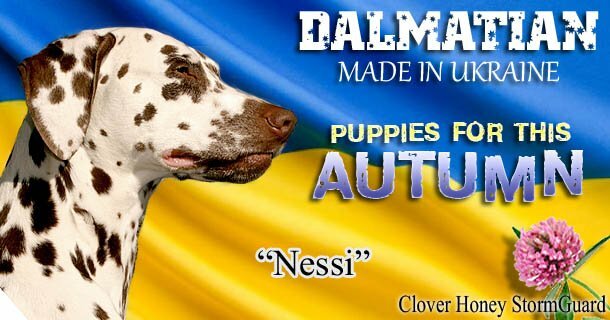 Show quality puppies. 3 boys and 3 girls are still open for free pre-reservation. One of the best European bloodlines. Parents are health tested and certified. All babies come with AKC friendly (FCI) Export documents. Please check for more info.